Now with a brand-new look, this is an edition that collectors won't want to miss! 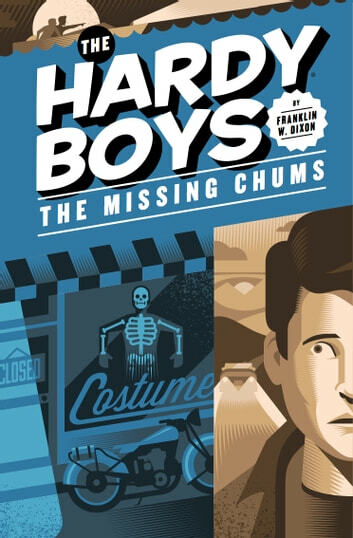 In The Missing Chums, the fourth book in the incredibly popular, long-running series, Frank and Joe Hardy must save their friends from a rogue group of kidnappers. 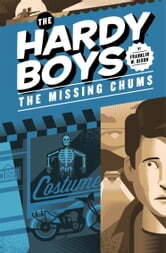 A special treat for Hardy Boys fans and any reader who's new to the series. Please, Read this book.It is amazing! Please Read!